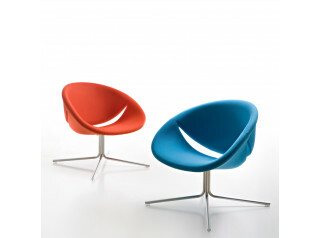 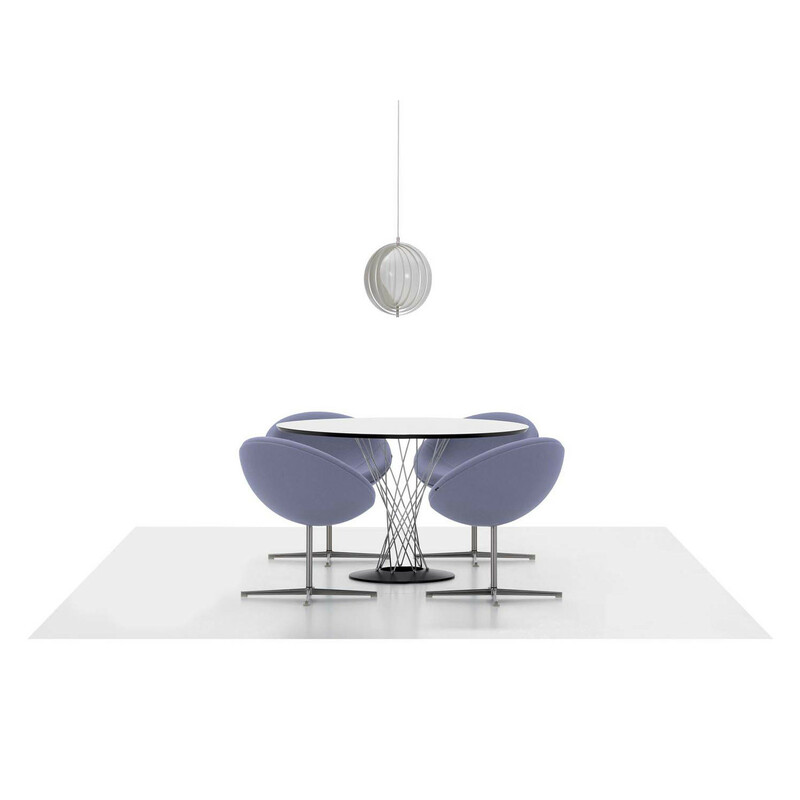 With the C1 Armchair, Verner Panton for the first time chose a section of a sphere. 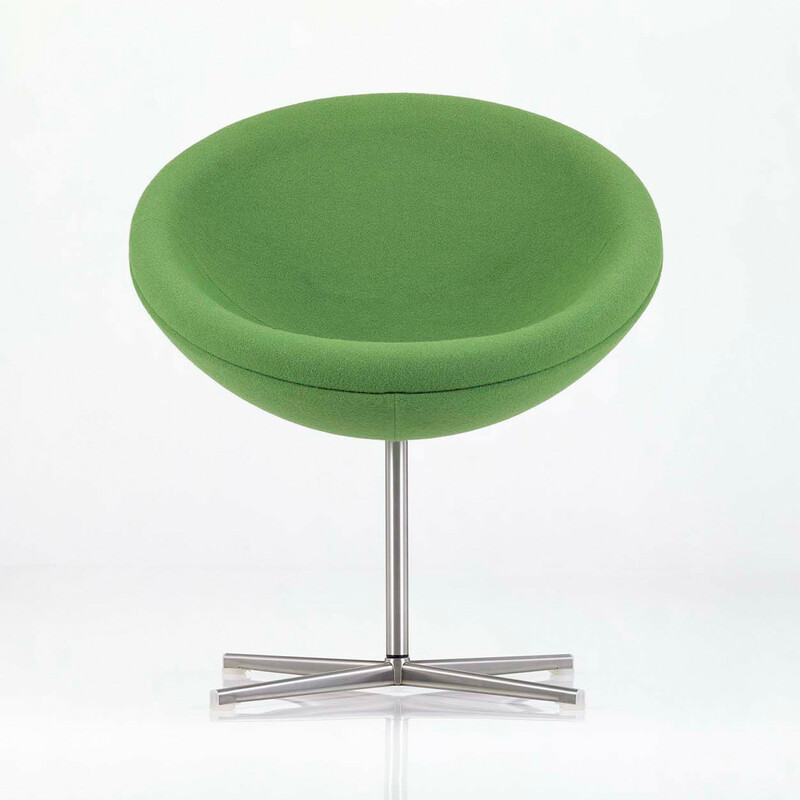 On swivel bearings and slightly tilted, the upholstered seat shell is astonishingly comfortable – both for relaxed sitting leaning back and for upright sitting. 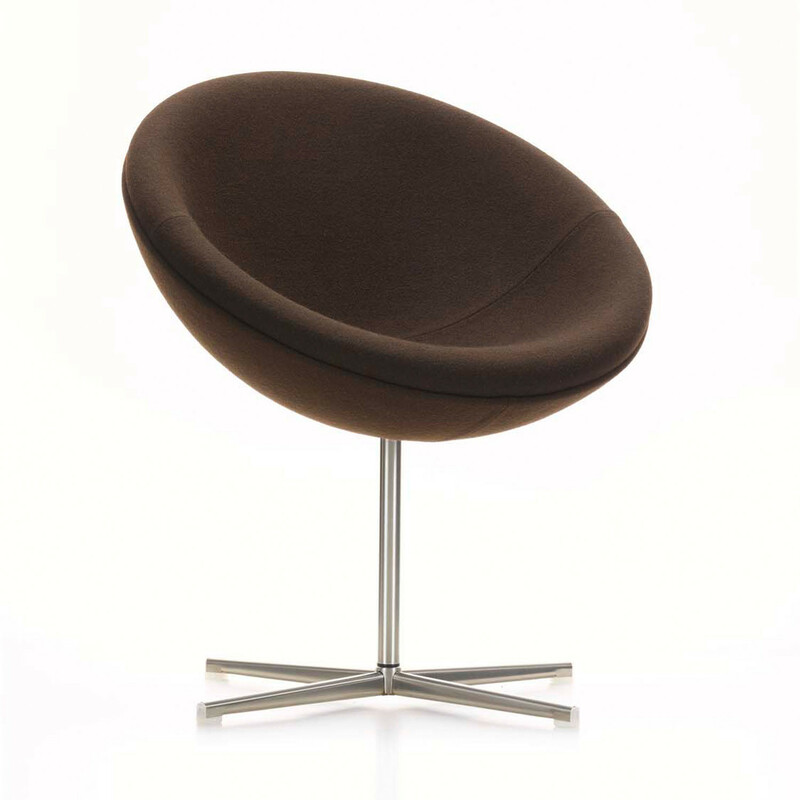 The C1 Armchair can be integrated into private apartments, hotels or reception areas, cuts a fine figure in larger groups. 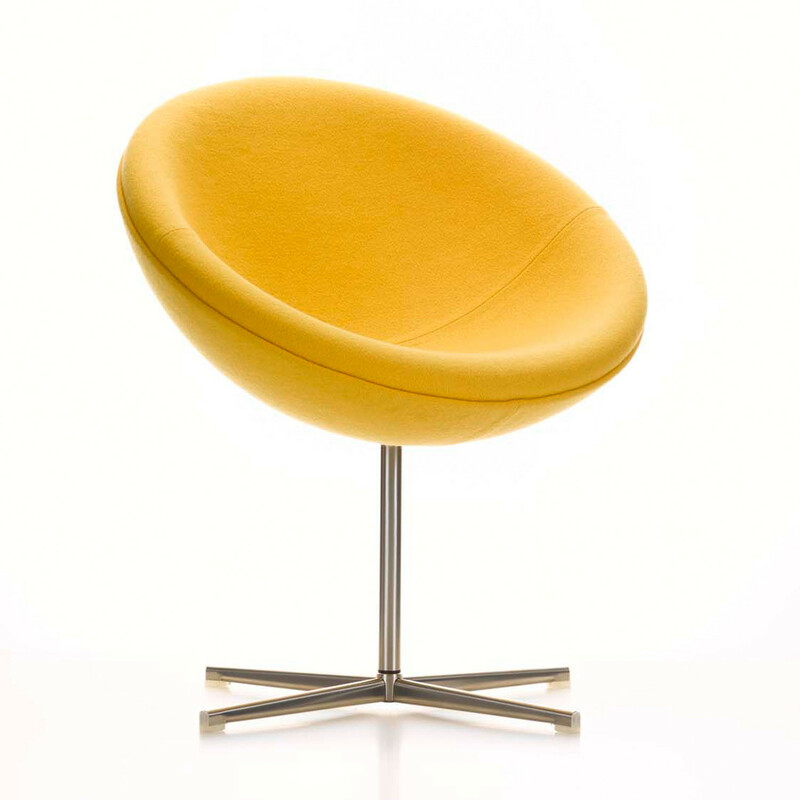 You are requesting a price for the "C1 Armchair"
To create a new project and add "C1 Armchair" to it please click the button below. 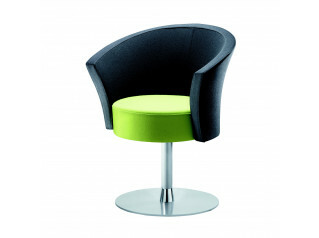 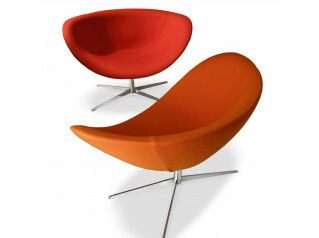 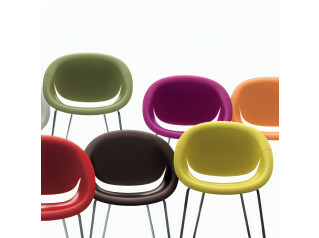 To add "C1 Armchair" to an existing project please select below.